Mumbai: The NCP on Thursday dismissed as "baseless" the Maharashtra government's claim that the rural areas of the state have become open defecation-free. Chief Minister Devendra Fadnavis had on Wednesday declared rural areas of the state open defecation-free (ODF) and claimed the state has constructed the highest number of toilets in the country. "The chief minister's claim that the state has become open defecation free is baseless. We will organise a morning safari for the"CM in Mumbai to see if the state has become ODF," NCP spokesperson Nawab Malik said in a press conference. 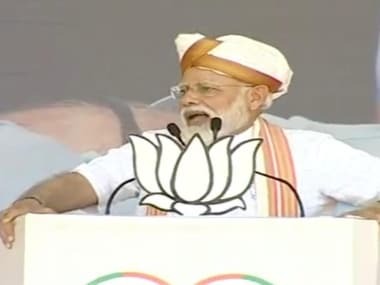 He said the erstwhile UPA government, in which the NCP was a constituent, had initiated steps to make the country and Maharashtra free of the scourge of open defecation under its Nirmal Bharat Yojana. Fadnavis had said, "In a period of just three and a half years, we have made available toilets to 55 percent of the homes that did not have toilets. This exercise of constructing toilets spanned 34 districts, 351 talukas, 21,000-gram panchayats and 40,500 villages. Almost all homes (in rural parts) have access to toilets now". Malik slammed the chief minister over his statement regarding Mumbai. 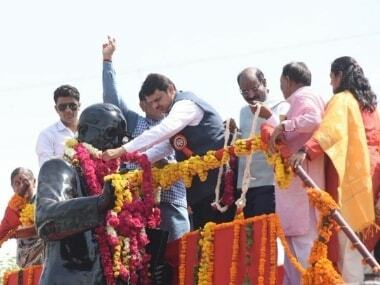 "Fadnavis on Wednesday said Mumbai was not the responsibility of the state government. Does this mean that he has accepted that Mumbai is not a part of Maharashtra?" Malik questioned. To a query, he said the NCP organisational elections will be held on 22 April. 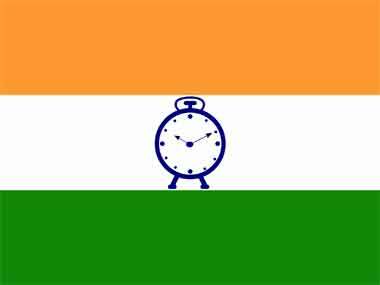 "While the NCP district units and presidents will be elected on 22 April, the state president and Mumbai unit chief will be elected on 29 April. The election for the national president of the party will be held on 13 May," he said. 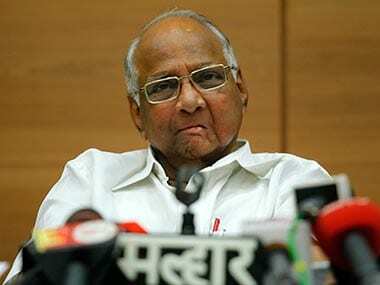 While Sharad Pawar is the founding president of the party, Sunil Tatkare currently heads its Maharashtra unit.